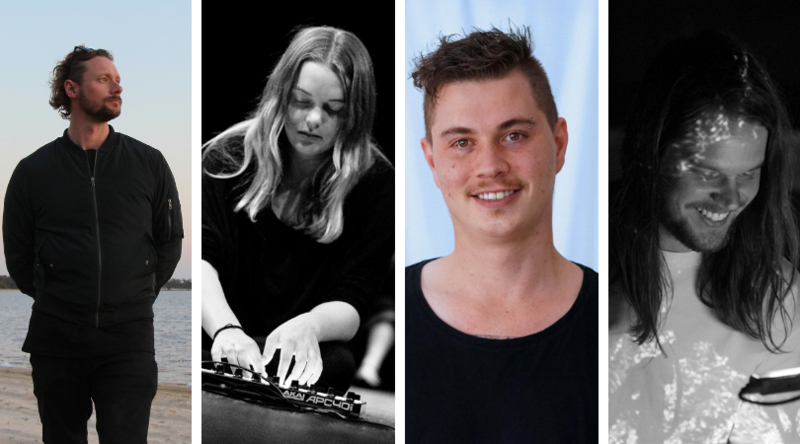 Tura New Music are pleased to announce the composers and sound designers for In SITU 2018, an annual performance platform that showcases new short dance works by a range of emerging and experienced independent WA choreographers and composers. Rebecca Riggs-Bennett, Ryan Burge, Steve Paraskos and Dane Yates will work with In SITU dance makers Kynan Hughes and Emma Fishwick and chosen choreographers to create new sound works for original site-specific dance works. Composers were chosen based on a variety of selection criteria, including artistic merit, consideration of space, program balance, and performance practicality. The season is from the 29th of November until the 1st of December, and will take place in the surrounds of the East Perth Girls School. In SITU will have the opportunity to occupy many of the internal and external spaces in and around the building. In SITU is presented by dance makers Kynan Hughes and Emma Fishwick in association with Tura, STRUT Dance and ArtRAGE. Stay tuned for more information about performance times and tickets.